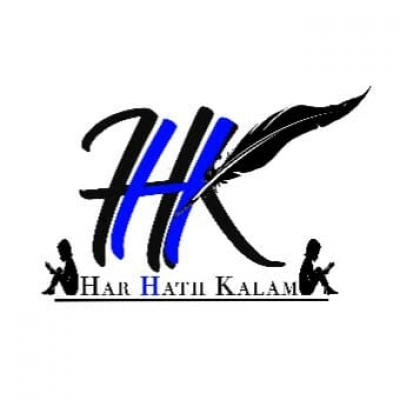 UDAAN is a teaching initiative by HHK for Children Engagement and Bridge Education of out of school kids to rehabilitate identified children through evening education center and then finally be mainstream them into the formal education system. Volunteers contribute their 6 hours/ week to ensure academic and social growth of kids. 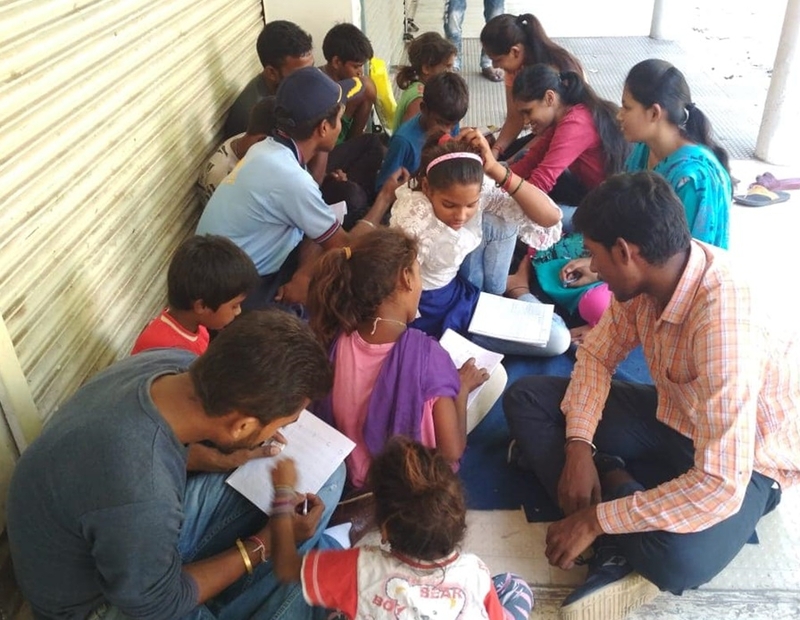 There are 4 evening Udaan Centres running in Patiala at 4 different locations - SST Nagar, Rajpura Colony, Environment Park, Kali Mata Mandir with over 110 kids currently attending the classes. Section 4 of the RTE Act 2009 provides that where a child above 6 years of age has not been admitted to any school and though admitted, could not complete elementarily education, then he/she shall be admitted to an age-appropriate class and in order to ensure that he/she is at par with others, he/she shall have a right to be provided with special training. Education is not a luxury, it is the right of every child. But directly admitting them into school is not the solution. These special kids need our special attention. Thus, appropriate supervision must be given to them by developing a different curriculum for them which will focus on their overall growth, their hidden talents, and unsaid problems.